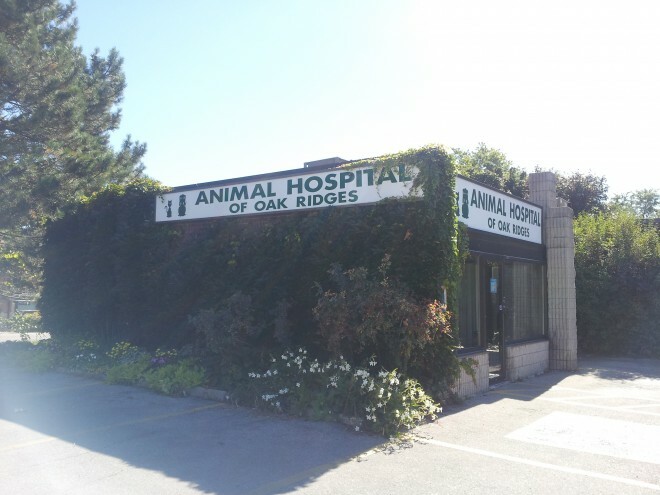 The Animal Hospital of Oak Ridges has been a familiar fixture in Oak Ridges since 1972. The building is nestled just off the beaten path of a thriving and growing north Richmond Hill community. We pride ourselves on offering friendly and professional service. As our pets are an important part of our families, we understand and are dedicated to helping others nurture and celebrate their own relationship with their pets.